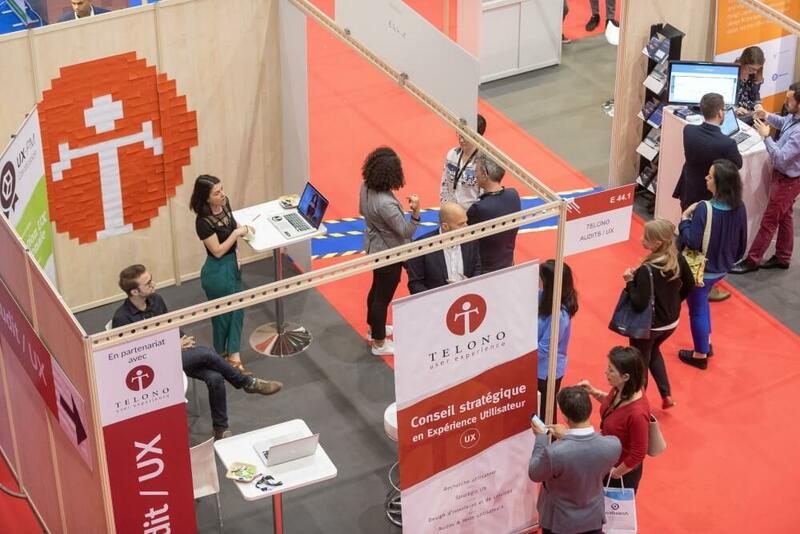 For several years, Telono has been a partner of L'Evénement Connecté (ex- « e-Com » and also called now "LEC"), the most important trade show in Romandy about eCommerce, Big Data & AI, Digital Marketing and mobile! 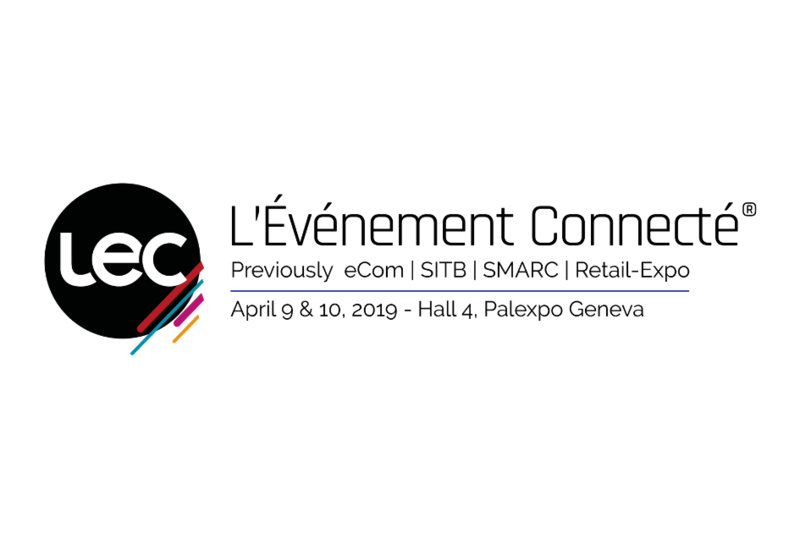 The 9th edition will be held on April 9 & 10, 2019 in Palexpo Geneva. Our whole team will be present these two days, during which we’ll be pleased to discuss with our visitors, partners and clients. Our UX experts will suggest their services for free (with tasty chocolates) to offer a quick UX audit of your digital interfaces (website, intranet, mobile application, etc.) as well as a UX maturity test so that we could evaluate the UX maturity of your company or organisation. Come visit us on the EC07 stand (just near to Audit EC09 stand) ! You can find more photos on our Facebook page about our participation in the last edition. Besides being present to help and advise you about all the user experiences' themes, we will offer you a chance to win a free UX-PM1 training (valued at CHF 1'490.-). The UX-PM is an international UX certification issued by the UX Alliance, a global network of UX agencies in which Telono is the Swiss representative. At the end of the event, we will pick the business card of our winner during a lucky-draw (Wednesday, April 10, at 17h00), so don't forget to bring an extra. The LEC trade show ? over 9,000 m² of exhibition space and 250 companies (85% Swiss, 15% international). 1 set of 130 speeches, given in 13 different rooms. 1 business appointment system via shared visitor / exhibitor diaries. Agence exclusivement dédiée à l'UX / Expérience Utilisateur depuis 2005, basée à Genève. 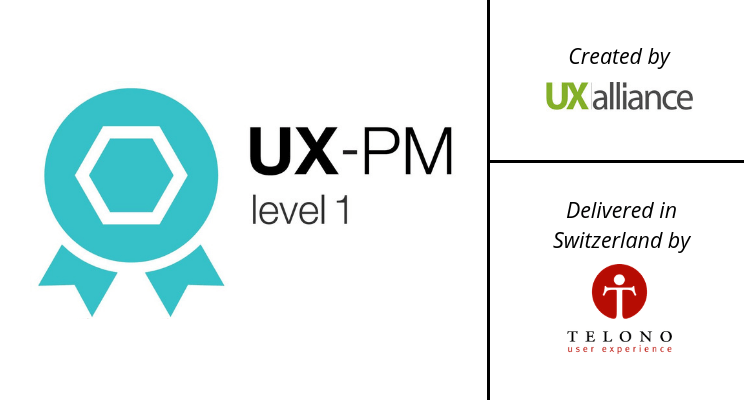 Did you know we also train professionals to get the UX-PM certification in Switzerland? Contact us for more information about this 2 days UX training and the possibility to get it alone or with your colleagues at your company! Telono SA is, since 2005, a Geneva-based User Experience (UX) agency focusing on strategy, user research, interface and service design, as well as usability testing. Being the Swiss representative of the UXalliance, Telono also delivers the internationally recognised UX-PM certification program. © 2005-2019 Telono SA. All rights reserved. You're starting a project ? Collaborate better, be more productive and transform your organisation. Train myself in prototyping digital products & services with Axure. Train my teams to the UX design process with UX-PM certification. Train myself to the UX design process with UX-PM certification. Thanks for your message, we'll quickly get back in touch! Pass by to have a coffee. 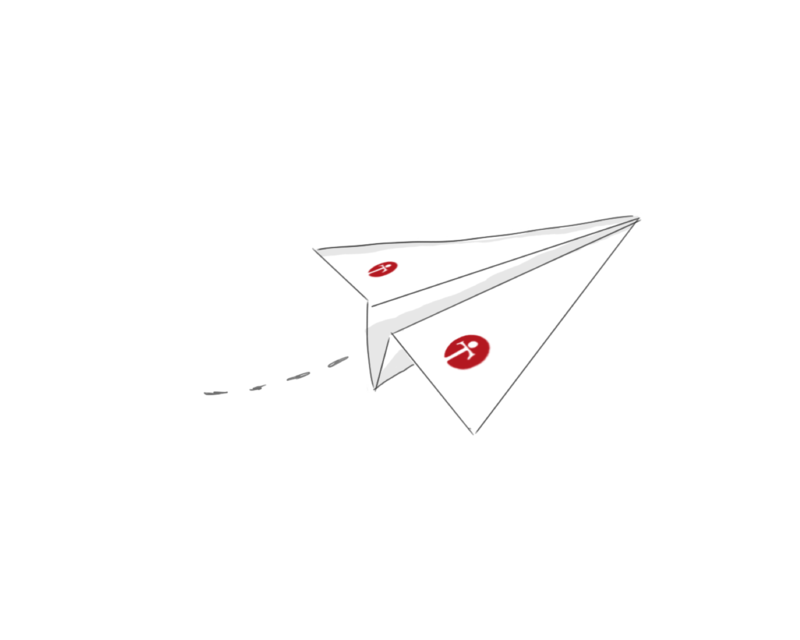 Last step: check your inbox to validate your email adress!